“Cat Food” – Brand New EP from Aesop Rock – Out Now! 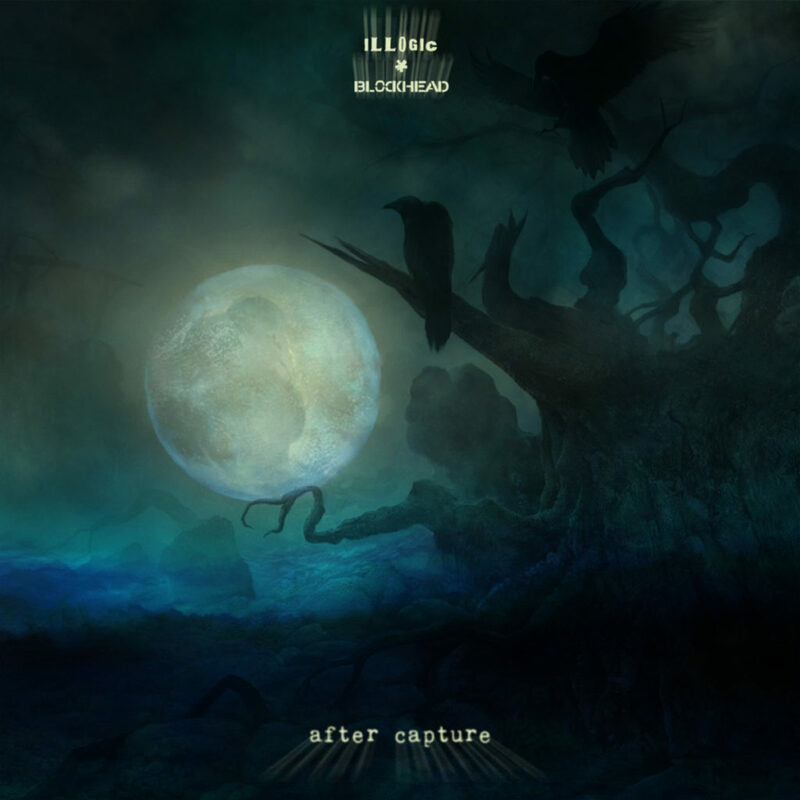 “After Capture” Brand new album from Illogic & Blockhead – Out Now!! 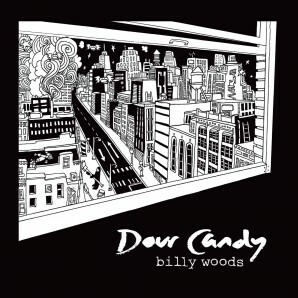 Billy Woods – “Gilgamesh”(Music Video) + “Dour Candy” New Album Out now!